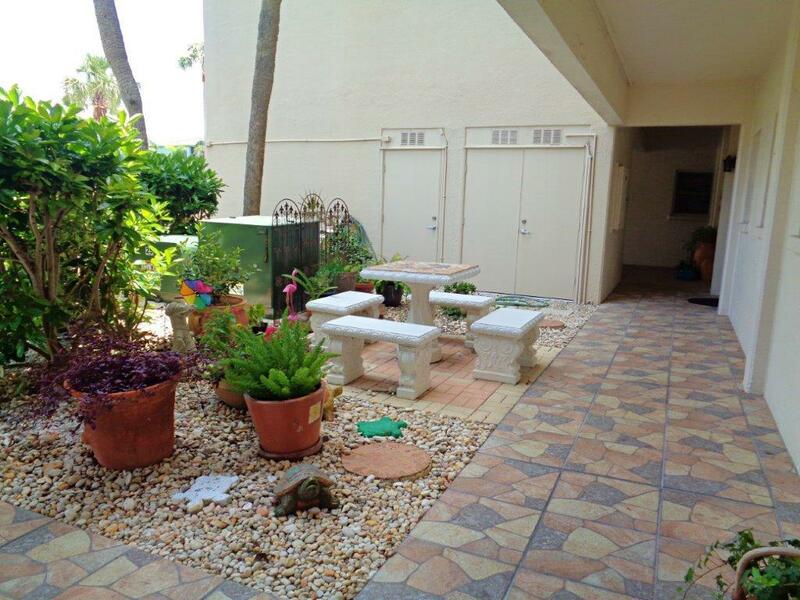 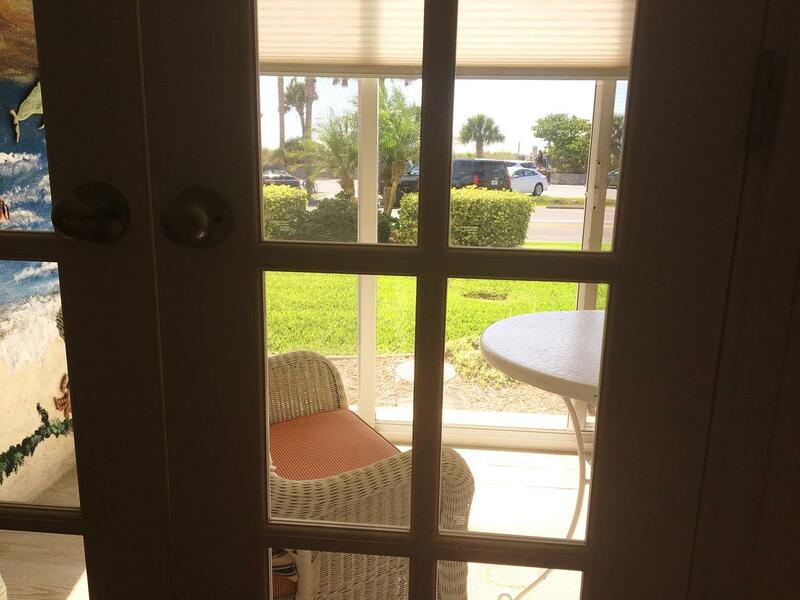 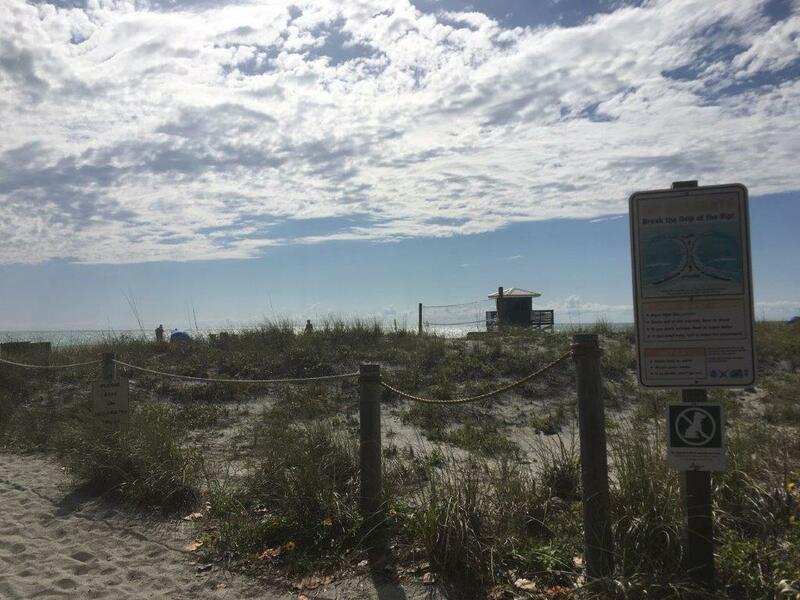 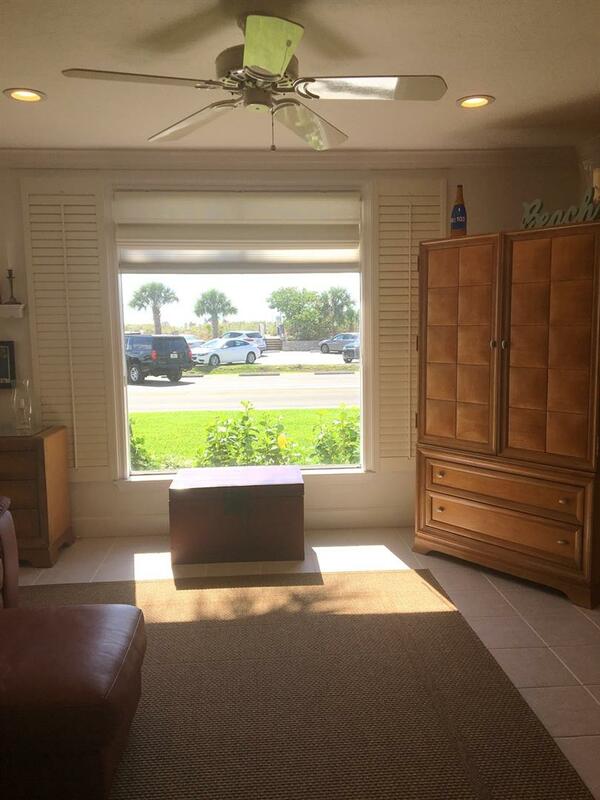 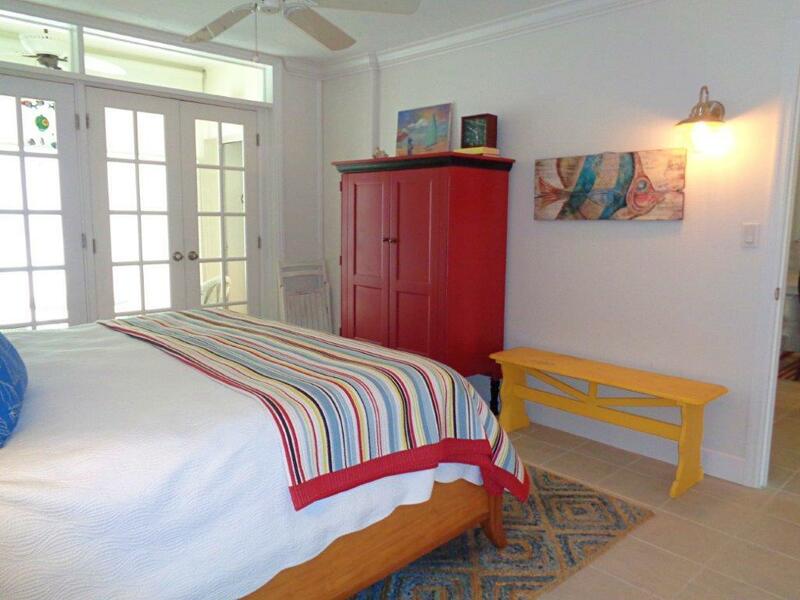 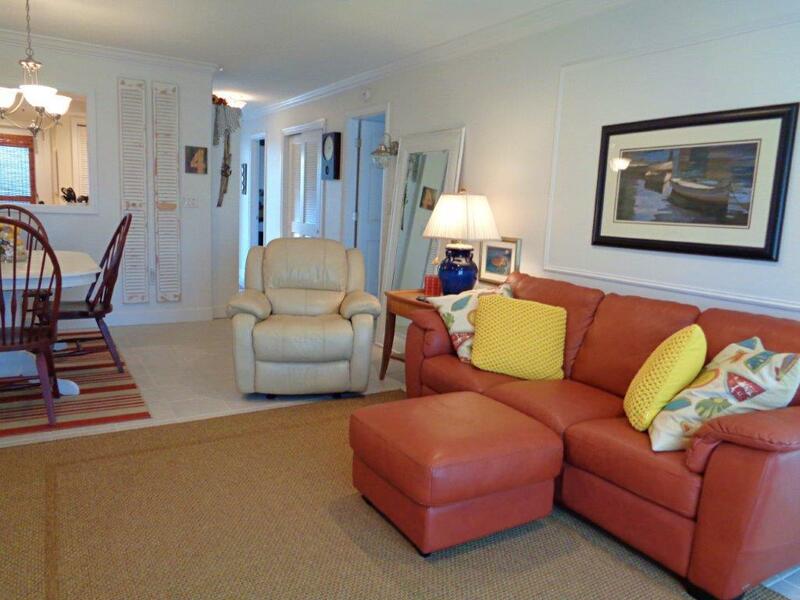 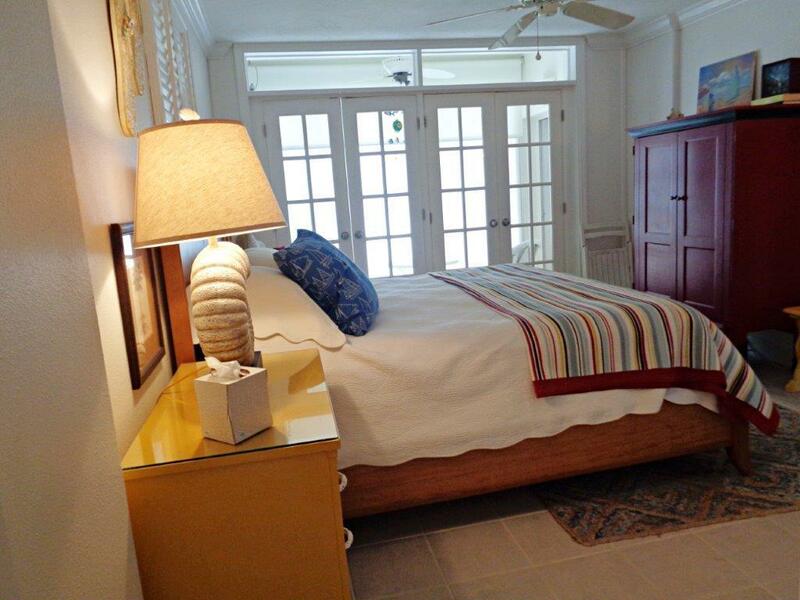 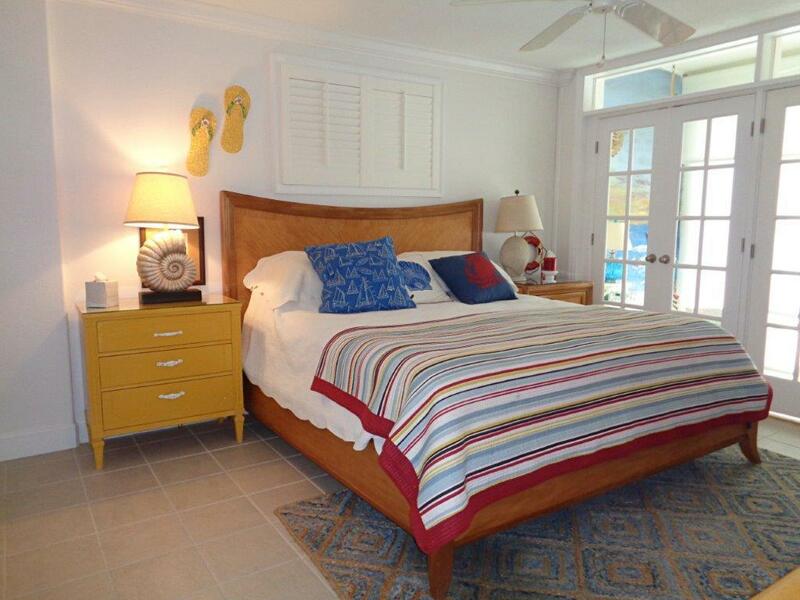 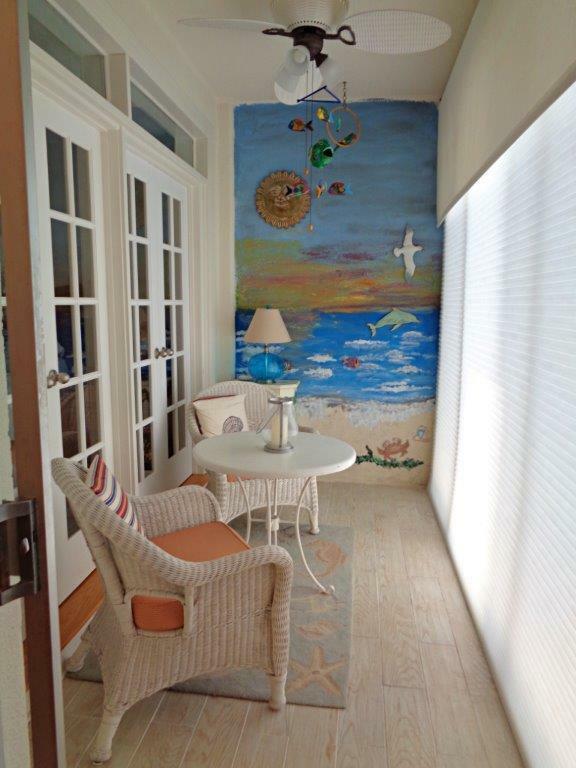 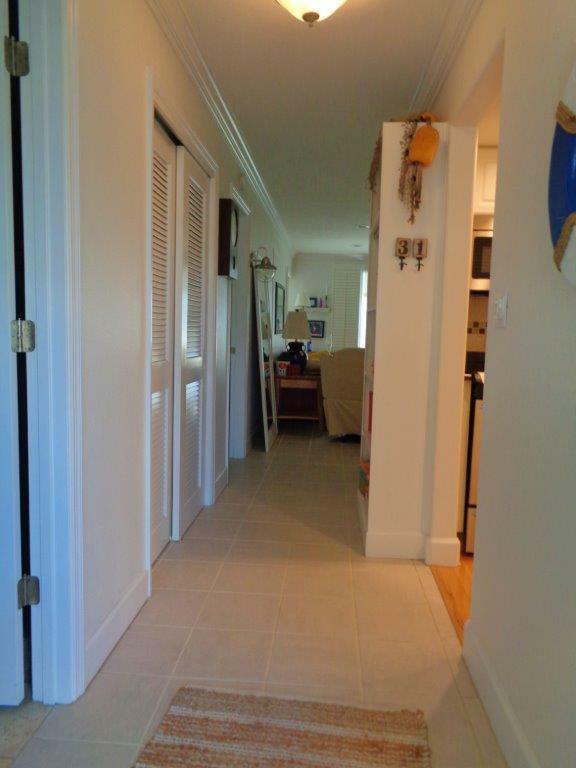 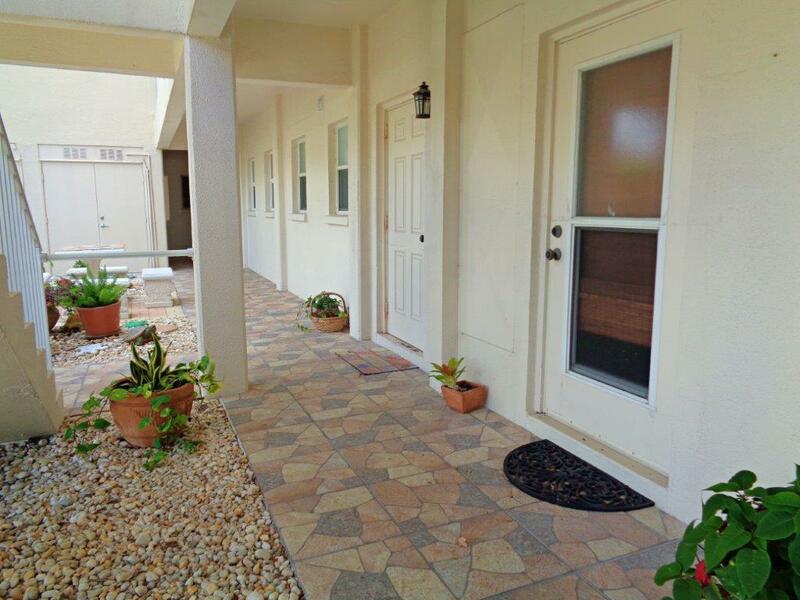 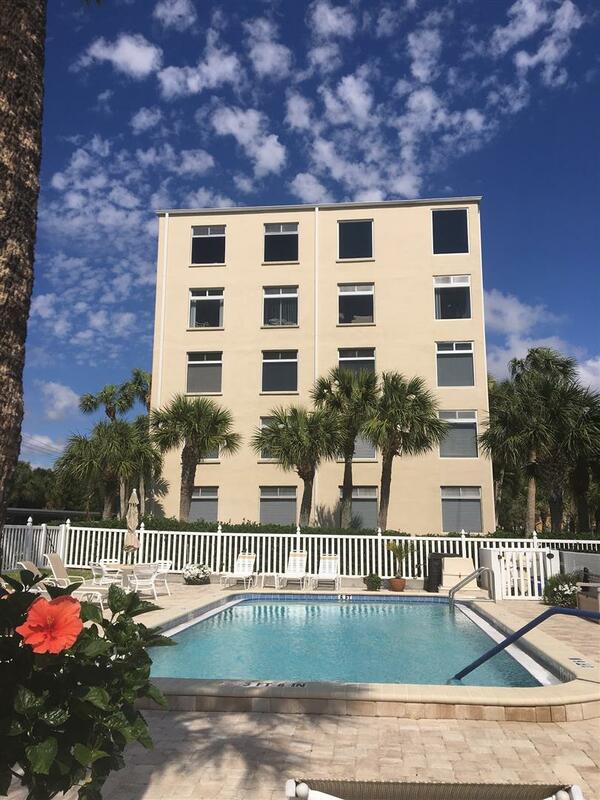 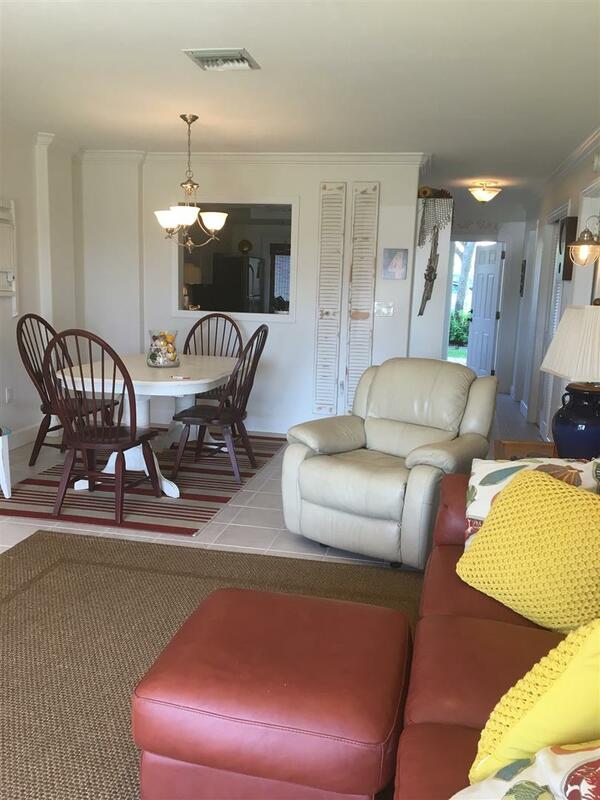 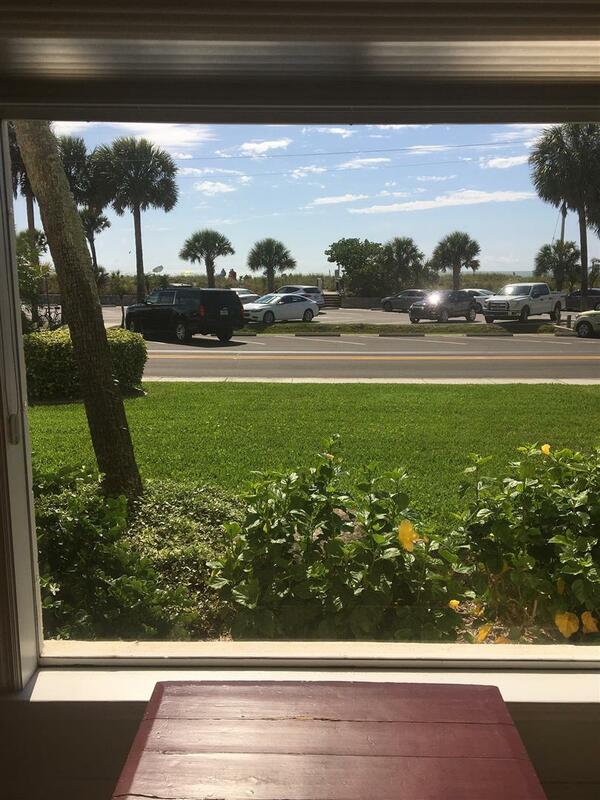 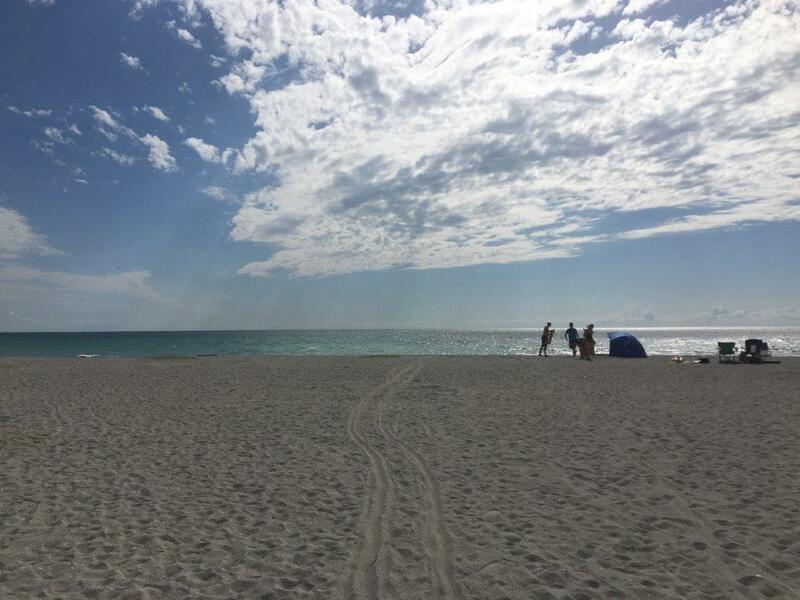 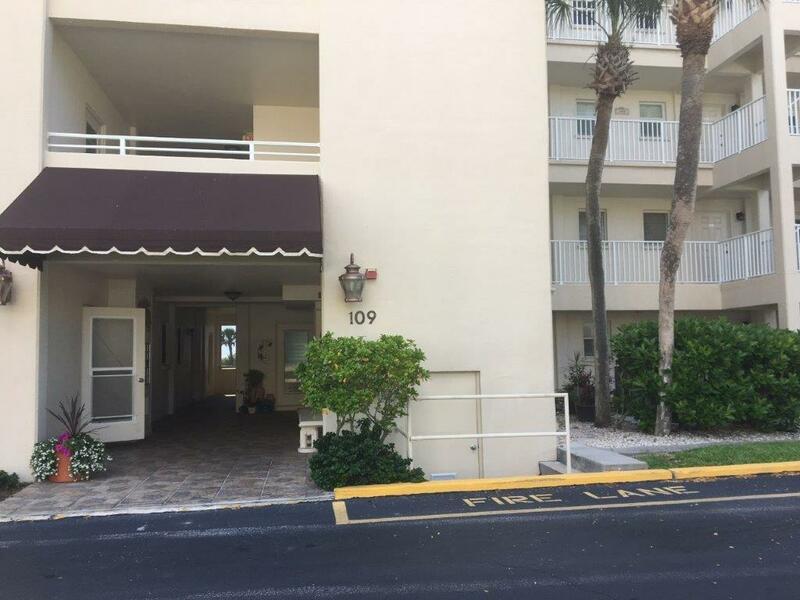 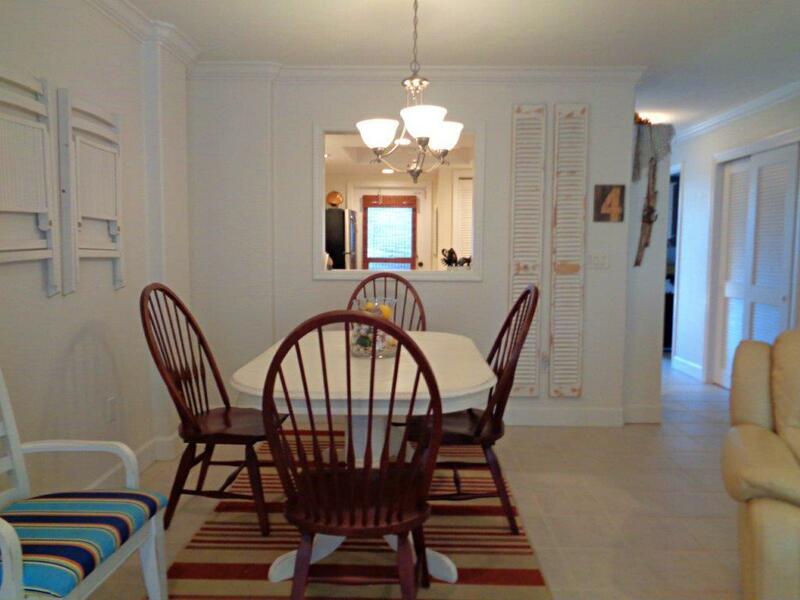 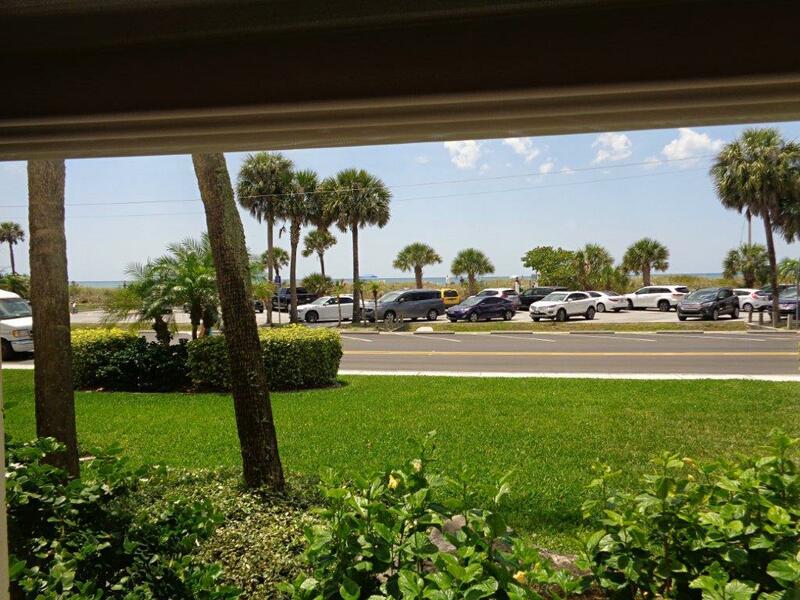 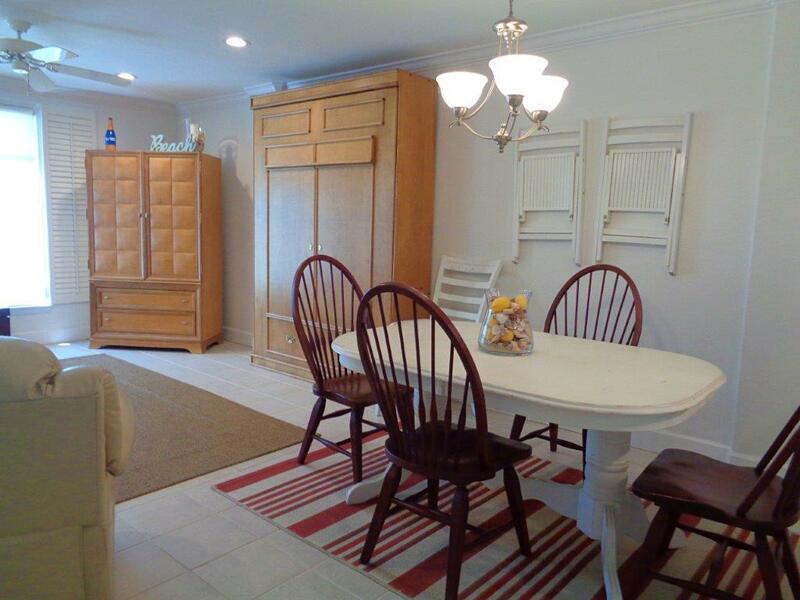 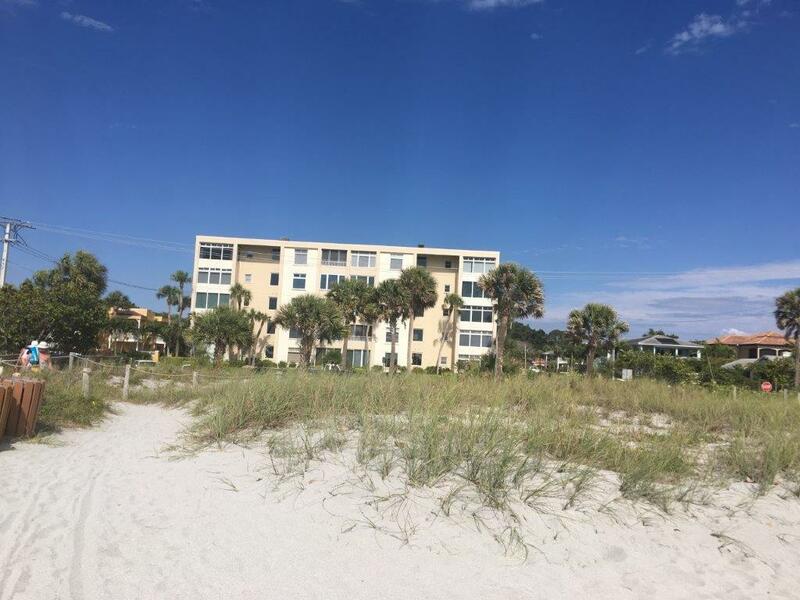 Located at Golden Strands, a quaint and cozy condo with lots of Florida flair describes this ground level (no stairs) 1 bedroom, 1.5 bath condo that sits on one side of The Esplanade with overflow parking and direct access to the beach/Gulf on the other side of The Esplanade. 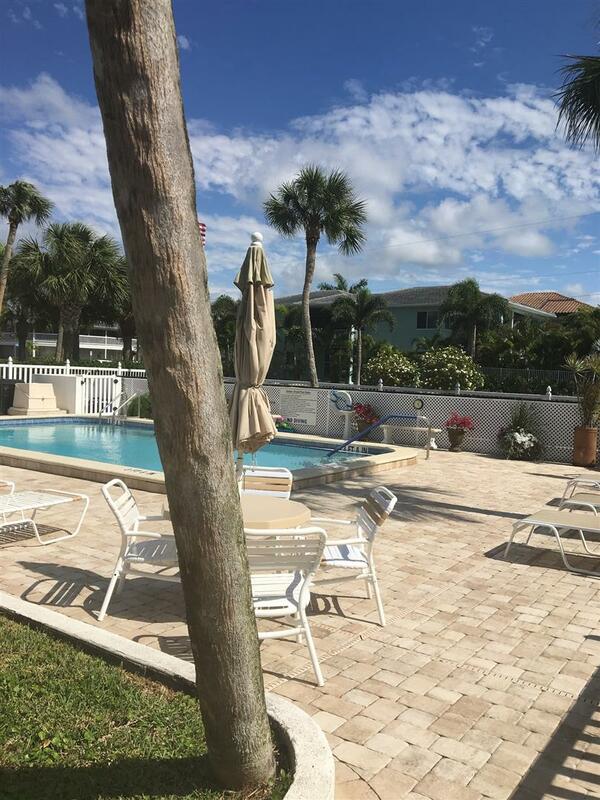 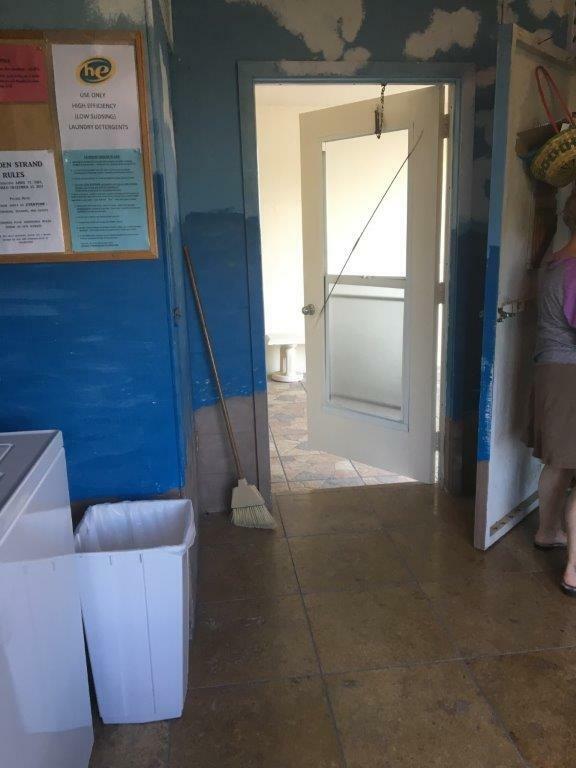 Golden Strands has a community pool with on-site laundry facility. 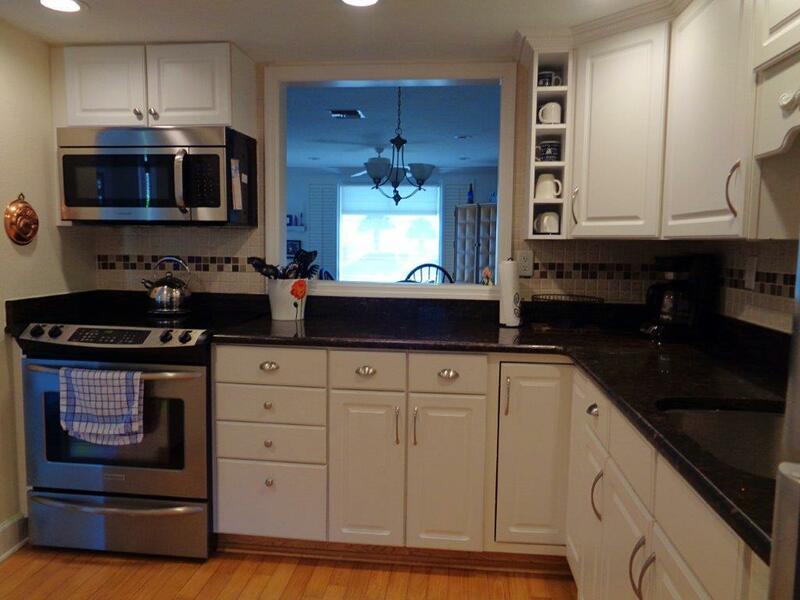 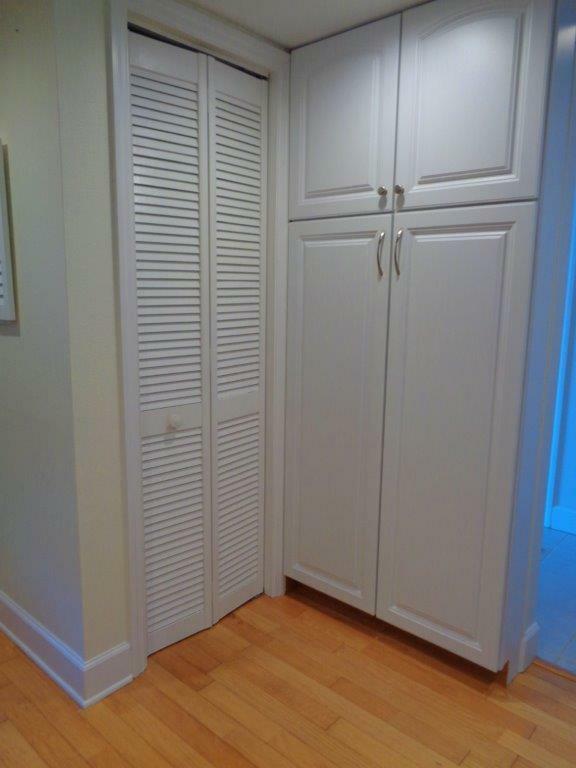 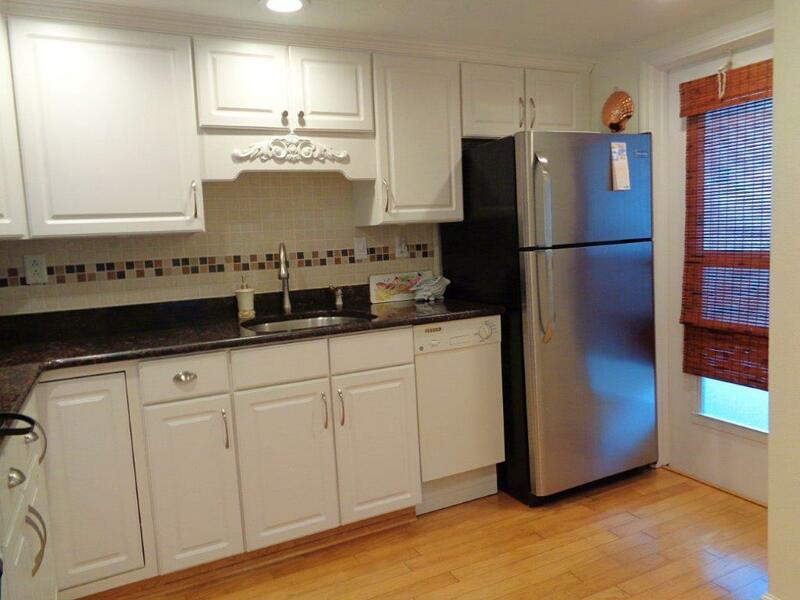 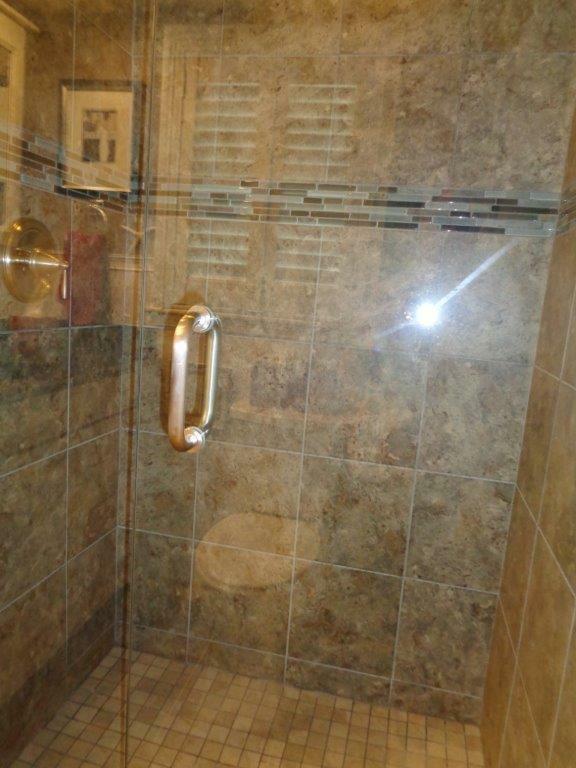 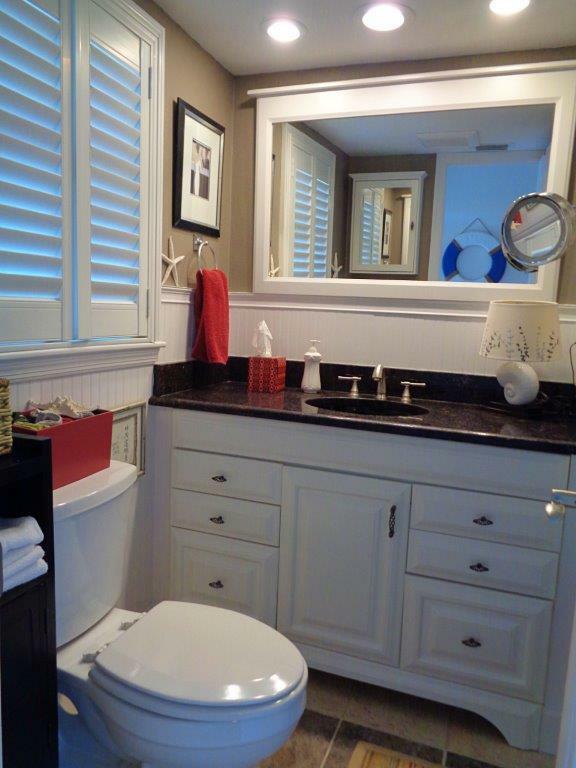 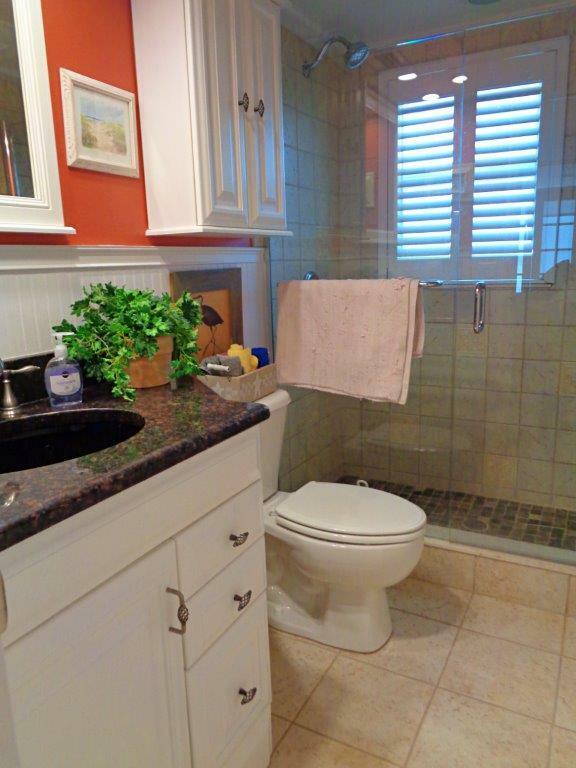 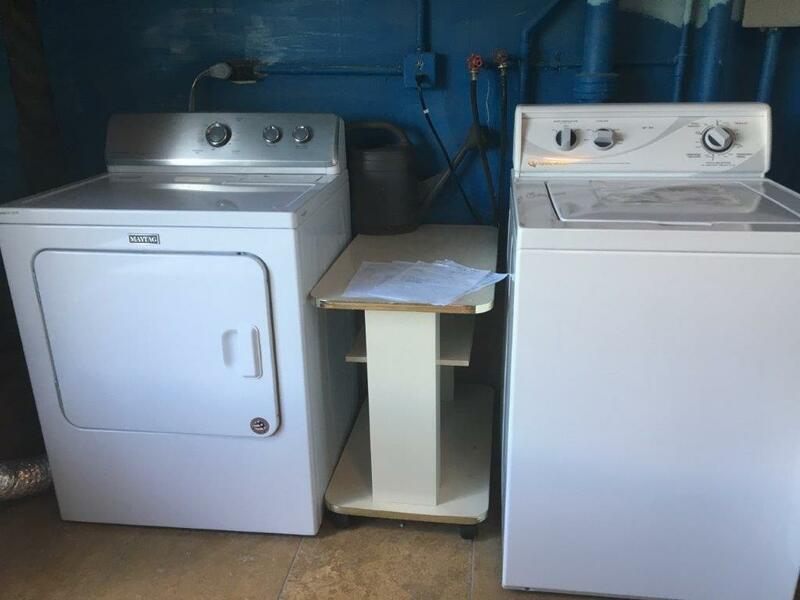 This unit is currently available as a three month rental up to a six month rental beginning as early as May 1.